spanning Quelccaya treks Image approximately 44 square kilometers. It is among the most rapidly shrinking glaciers on the planet, and also a key source of water for Cusco and surrounding areas. 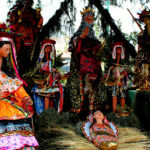 Quelccaya is of vital importance to Peru, and the focus of ungoing research & investigation. Its also located in a unique, ruggedly beautiful area that is well worth exploring! Ayni Peru Expedition is very happy to be able to offer two incredible treks that pass along Quelccaya, lasting either 3D/4N or 7D/6N. 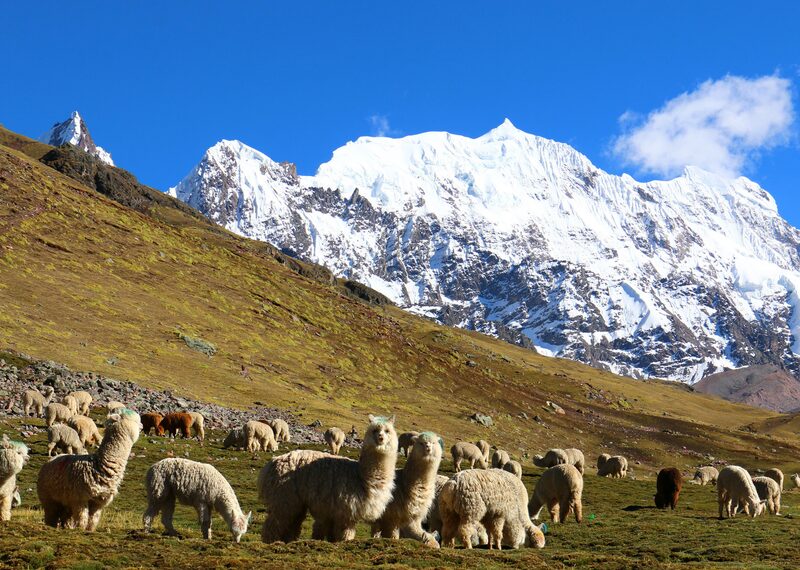 Both are adventurous, high altitude routes that offer incredible views of surrounding mountains, shockingly blue glacial lakes,and herds of grazing alpacas. 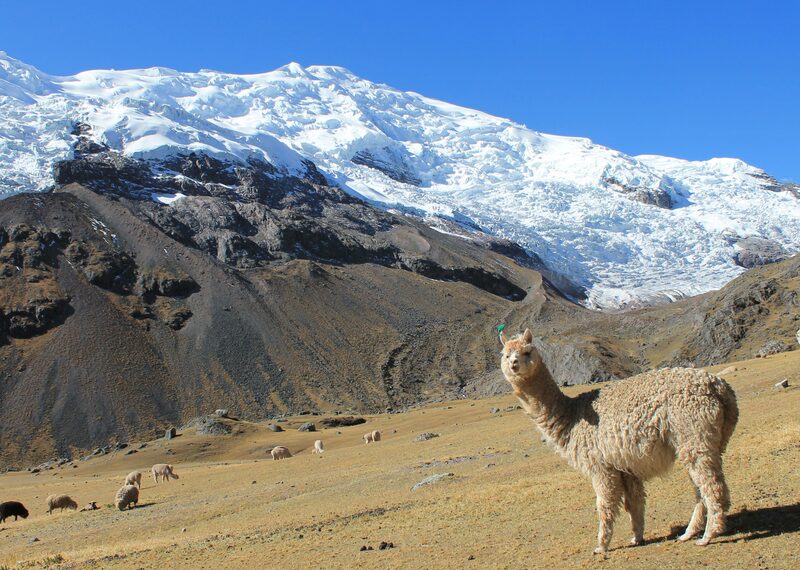 Trekkers have the opportunity to experience rural Andean life, and wildlife such as vicuñas, vizcachas and many bird species. These routes are offered by few (if any) other operators in Cusco, and it is very unlikely you will run into other hikers during your trip! 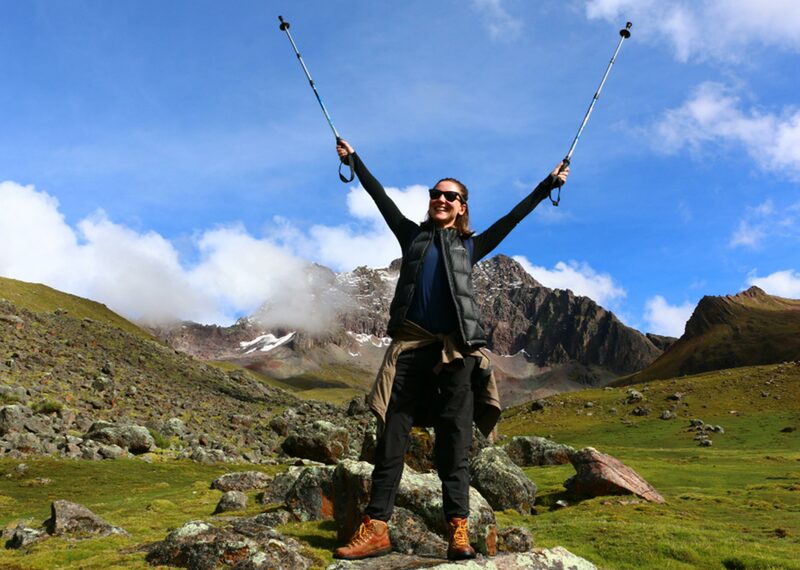 Our 3D/2N route is designed for trekkers that are short on time and looking for a remote, high altitude trek with the opportunity to view Quelccaya up close. The 7D/6N “Quelccaya to High Jungle” route begins just as high, follows the edges of Lake Sibinacocha, then climbs to the edges of Quelccaya. 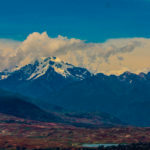 We enjoy views of AusangateQuelccaya Peru Imageand pass right along glaciers before gently descending to the high jungle. We offer several optional non-technical climbs along the way, and have included interesting visits to sites such as an extraordinary colonial church and local hot springs. This second route is an excellent complement to an Amazon visit (Tambopata Reserve), which Ayni Peru can arrange as an addition at the end of your trek.